Originally released May 10th, 2008. A comedy about a gas station in space with robots, aliens, a skeleton, a dragon, and more. 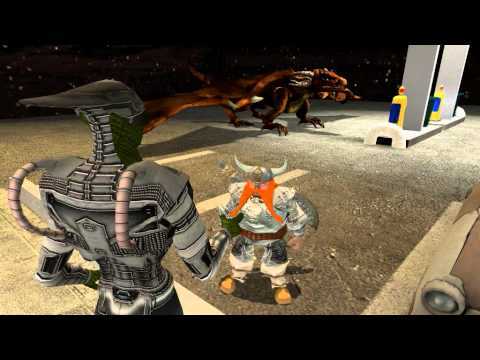 Originally created as a supplemental video for choreography tutorials on the Source engine for Noesis.